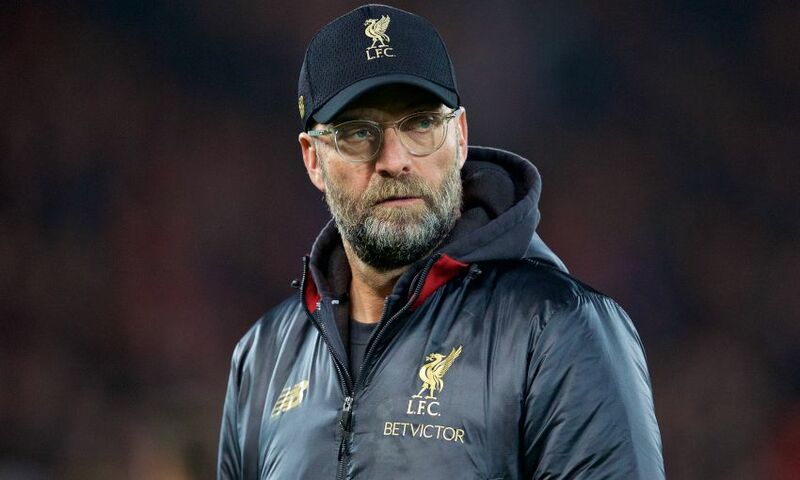 Liverpool's advantage over Manchester City in the Premier League table will have no bearing on how they approach Thursday's clash between the top two, insists Jürgen Klopp. The unbeaten Reds lead the reigning champions by seven points ahead of the meeting with Pep Guardiola’s side at Etihad Stadium. Klopp has repeatedly dismissed the gap that has emerged between the teams in late December as an irrelevance at the moment – and reiterated that stance after Saturday’s emphatic 5-1 victory against Arsenal. The manager is simply focused on preparing for a fixture he feels could not be tougher, but one Liverpool will give everything in to claim a positive result. “We are [hungry],” he told Liverpoolfc.com. “We don’t think about the gap, not for a second. What we think about is 54 points – unbelievable, to be honest. That’s really strange and feels strange.